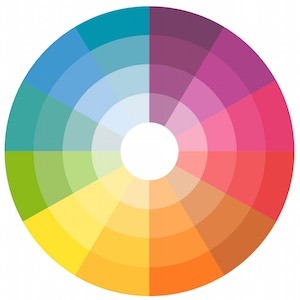 Here are some tools that specifically check for color contrast accessibility issues on websites. And a few related links below. Know any others? Color Contrast iOS app (free) by UserLight Ltd. Contrast — Color Accessibility Mac OS X app ($6.99) by Nothing Magical Inc. I use the Contrast tool available in the tota11y bookmarklet. You just run it and it highlights which elements on the page have low contrast. Thanks, Dennis, for such a comprehensive collection. I use Color Oracle to view content through three different kinds of color blindness. Scrap the grey text on white. Get real. Make text to background contrast for all to view with black text. may I suggest to add this free online application to check color contrast ? – Users can create/edit/duplicate/delete/save each palette. – The application offers unlimited color palettes. – There is no limit in the number of colors per palette.